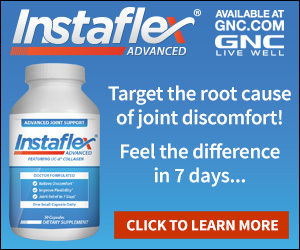 Next review Instaflex - I am pleased, I GOT A REFUND! Review #254336 is a subjective opinion of pertsing_jnr. We'd be more than happy to look into your account for you if you can contact us directly. We can be reached at 877-869-3310 or by emailing us at support@instaflex.com. We look forward to helping you.